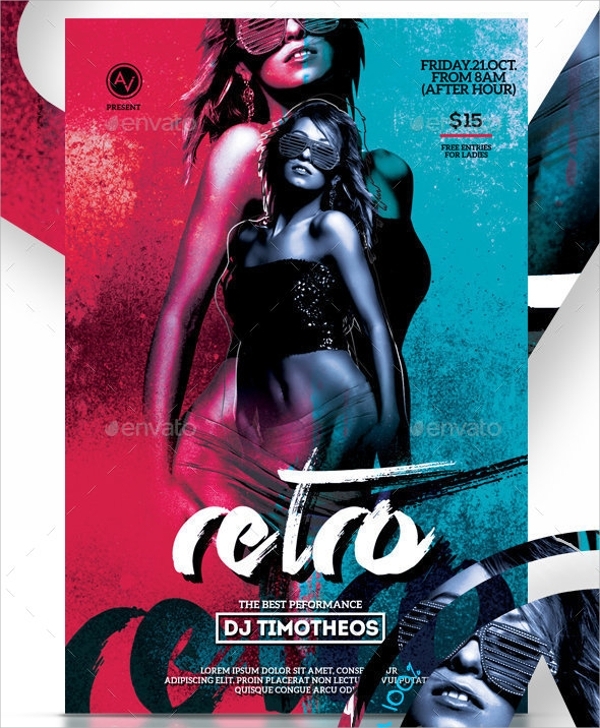 Retro style and designs have been one of the favorite items in the designing industry because they are quite different from natural modern color savvy and complicated designed oriented flyers or banners. 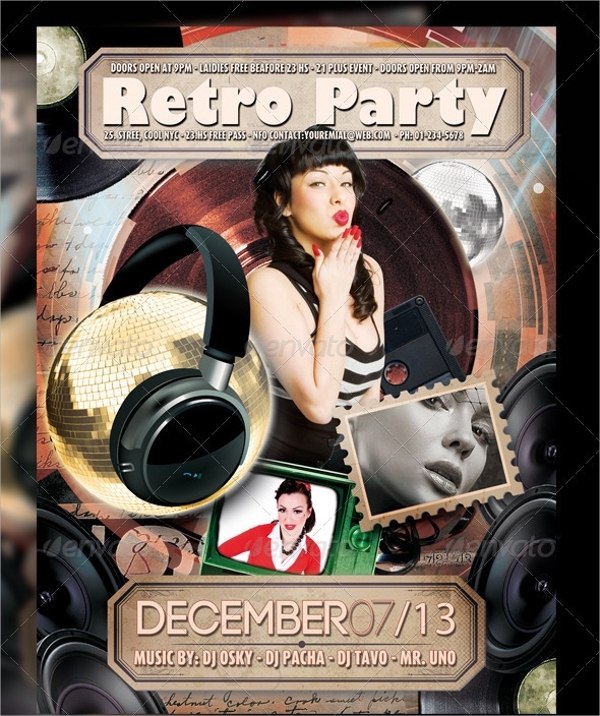 The following retro style templates are perfected matched and created for a the multi-purpose occasion, business and services. 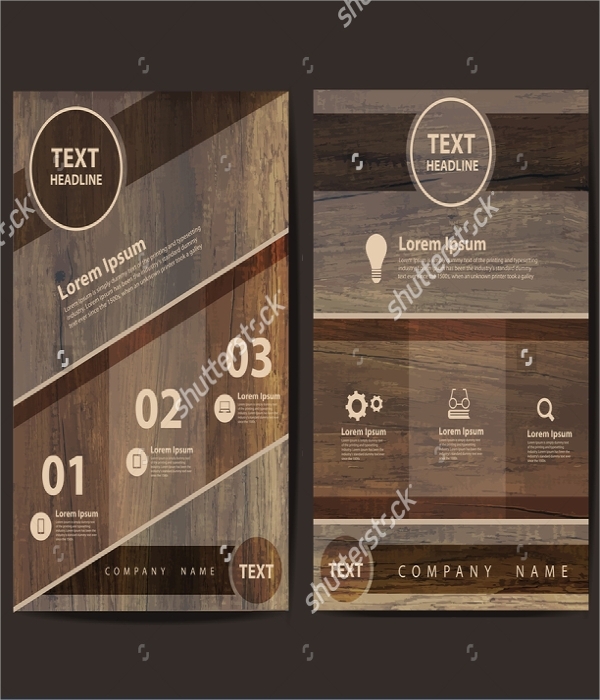 The source file comes in PSD format with free fonts to let you tweak the mockups as per your need. 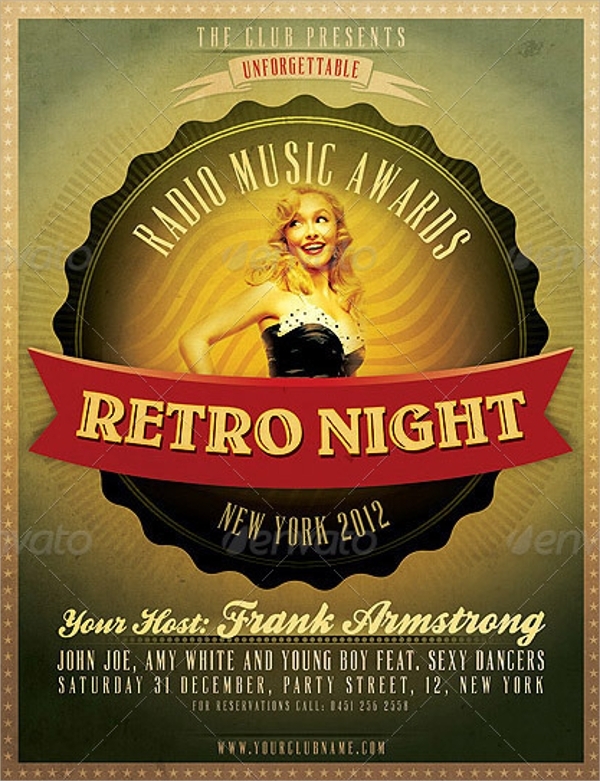 They all have a vintage look and designs are done accordingly. 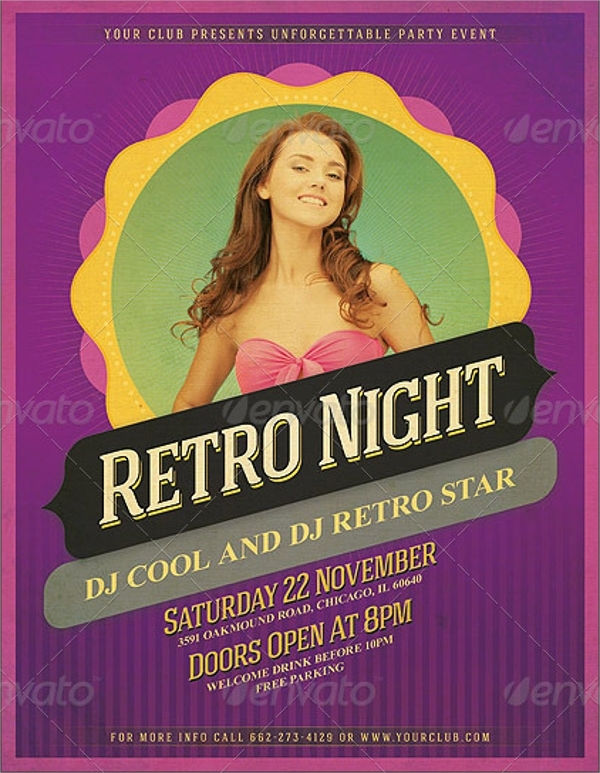 These Retro Flyer Templates are surely going to make your business or service fly in coming times with their attention-grabbing designs. 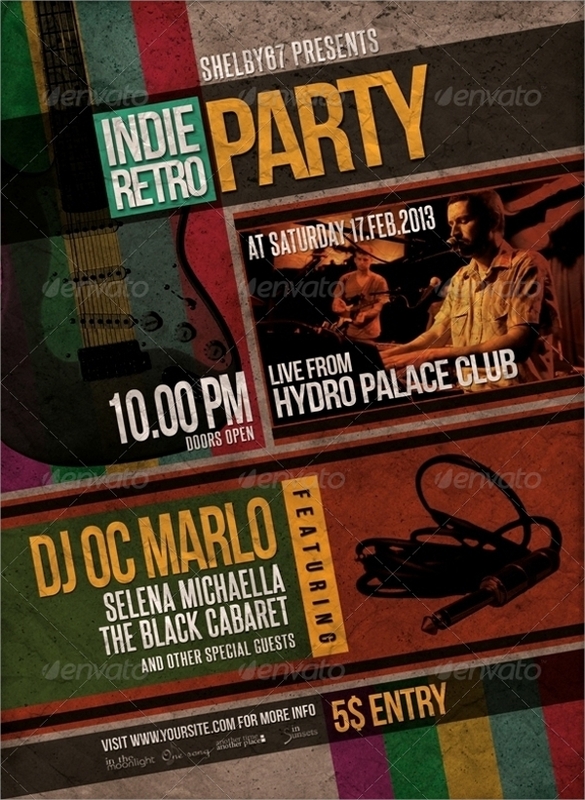 This is a classic retro flyer with retro color and vintage look and feel. 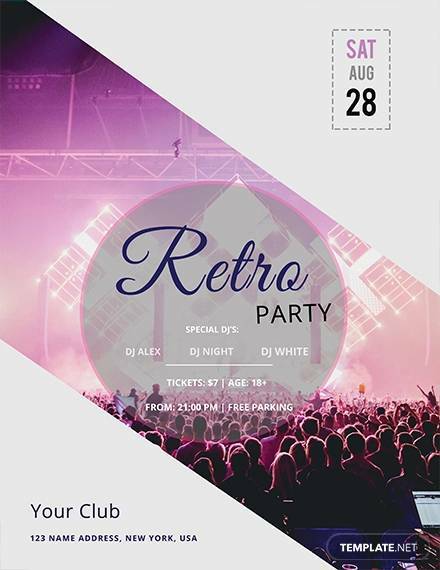 It is made for discotheques and night club and parties. The color combination is superb and the overall objects used are exciting. 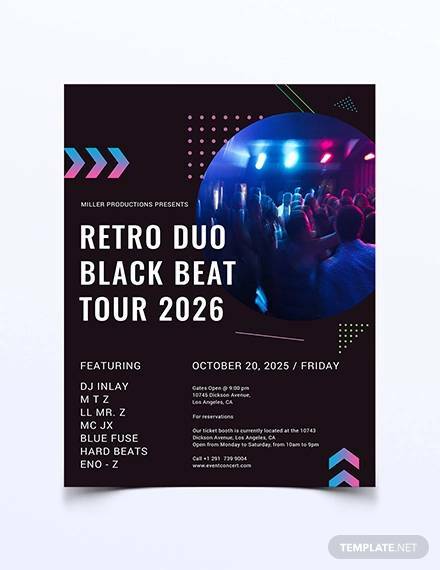 This creatively designed retro flyer comes in a collection of 3 uniquely designed templates which differ in color and overall concept as well. 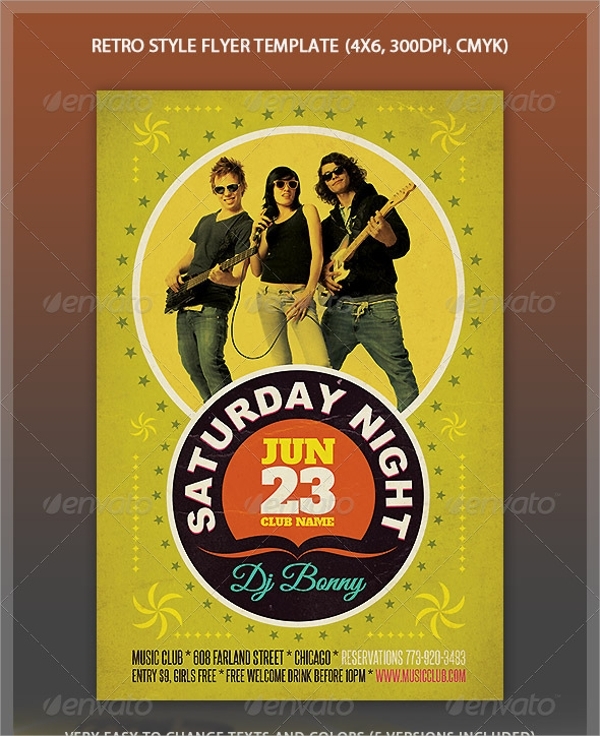 They are of high resolution with 300 dpi quality and print ready mode. 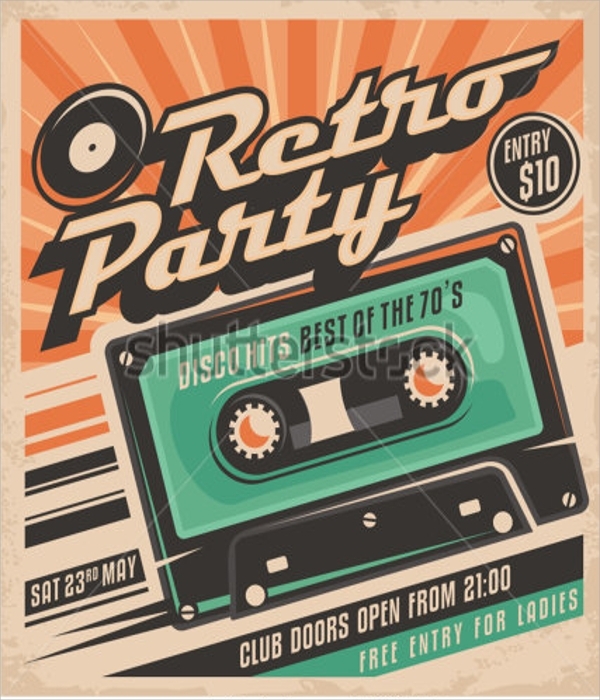 This is a party flyer with retro design and it can be used as posters for the next party that any event organizer is going to throw. 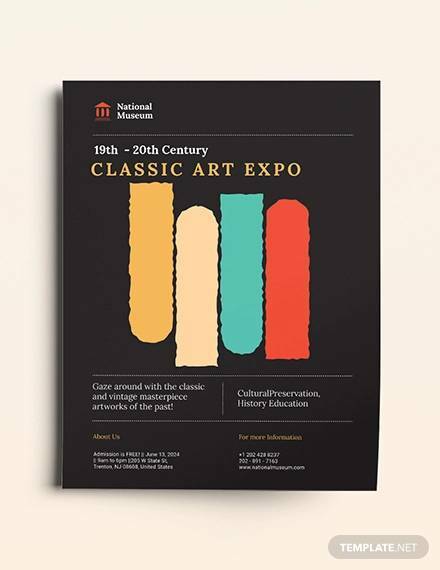 It has a standard size of 4 x 6 inches including bleed with 300 dpi and CMYK mode. 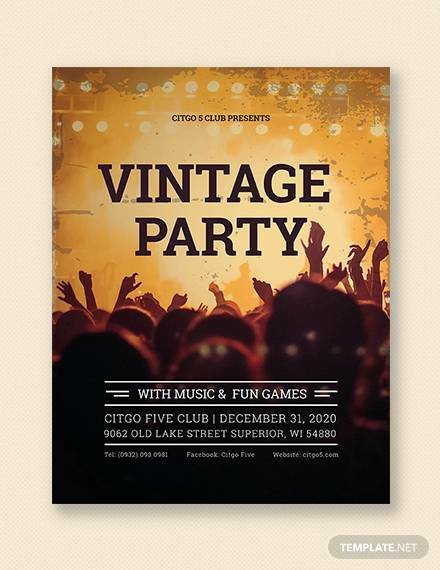 This stunning retro birthday flyer is sure to make your birthday a memorable event for years to come as the design and color combination is totally different from anything you have seen so far. It comes in several color variations. 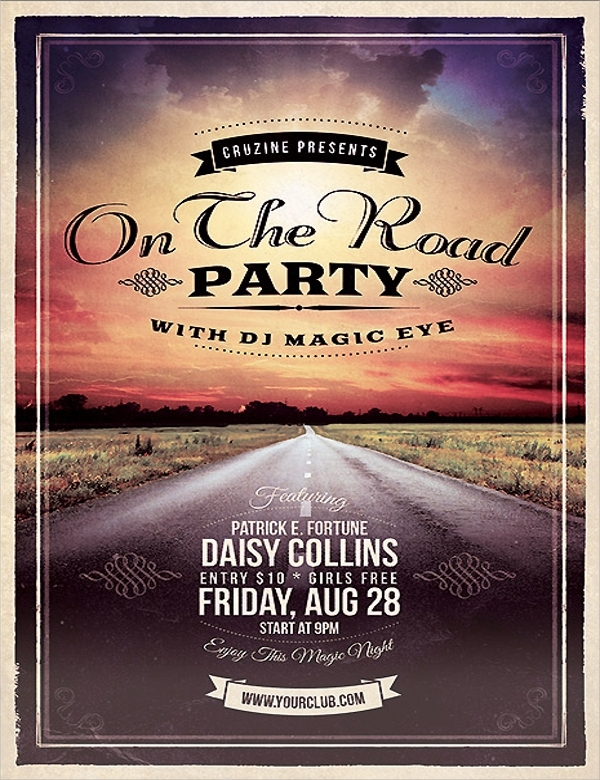 This is a sales flyer especially designed for holiday packages and travel and tour companies. 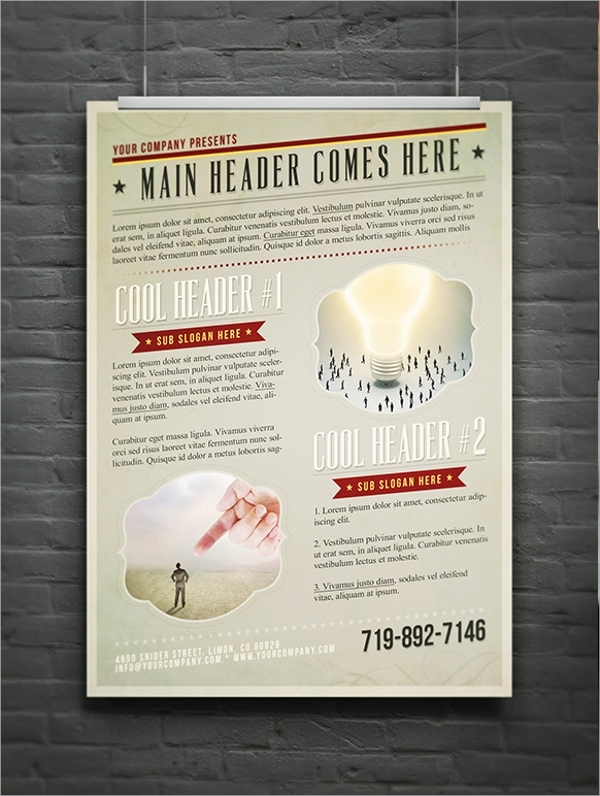 This is simple and the fonts are clean to make an overall great impression in the mind of the potential customers. 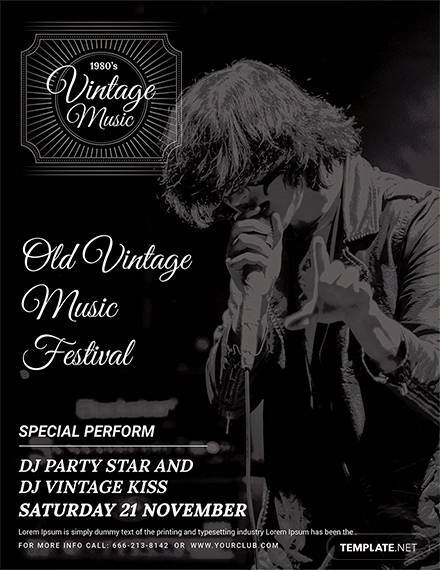 This is a retro business flyer. 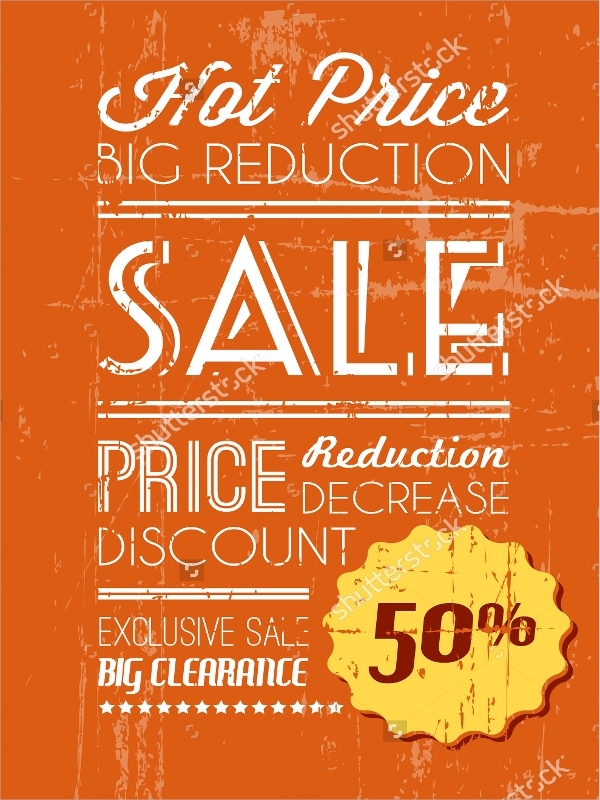 It can be used in businesses which deal with retro products and items. 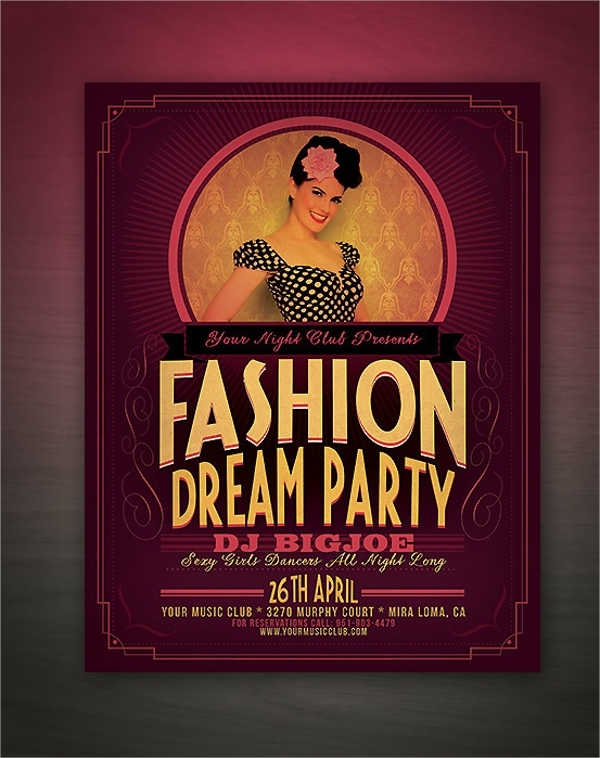 Advertisement with this flyer can take your business to the next level in terms of crowd engagement and sales figure. 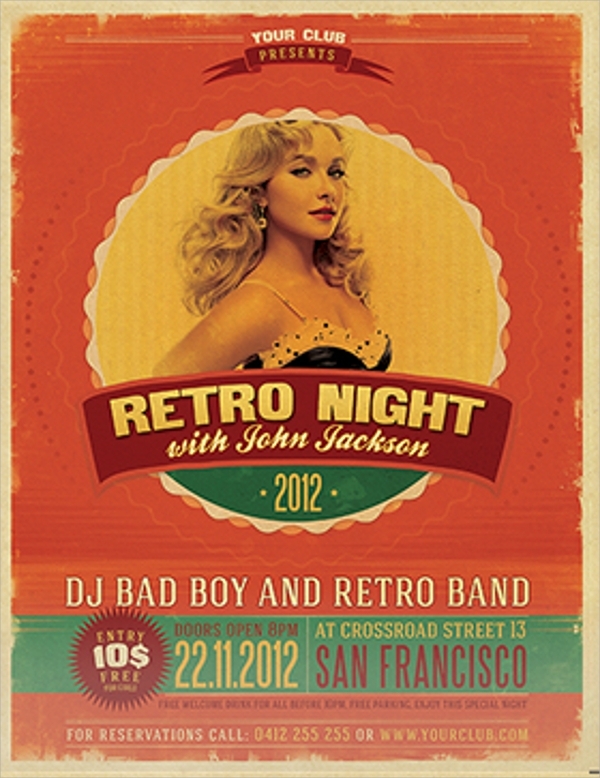 This is a very attractive retro looking flyer especially because of the hot model used to keep audiences engaged. 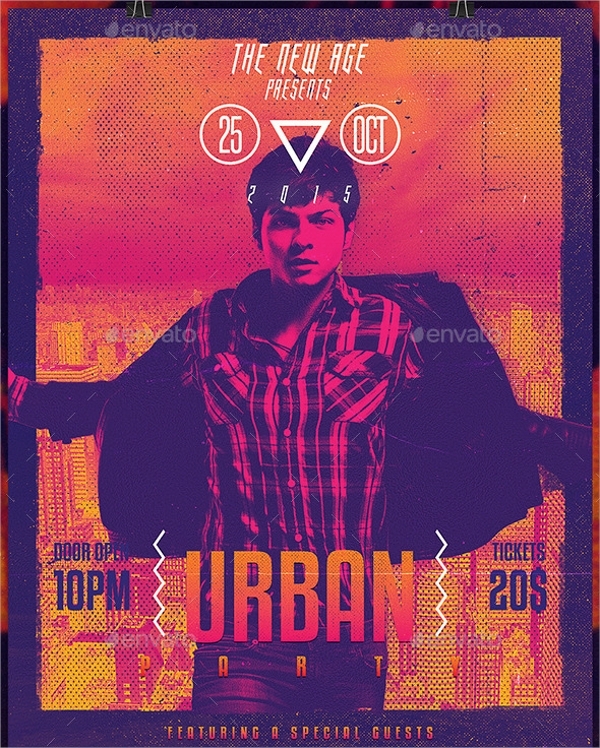 It comes with fully layered PSD file which lets you edit it with smart objects. It provides 4 preset color variations. 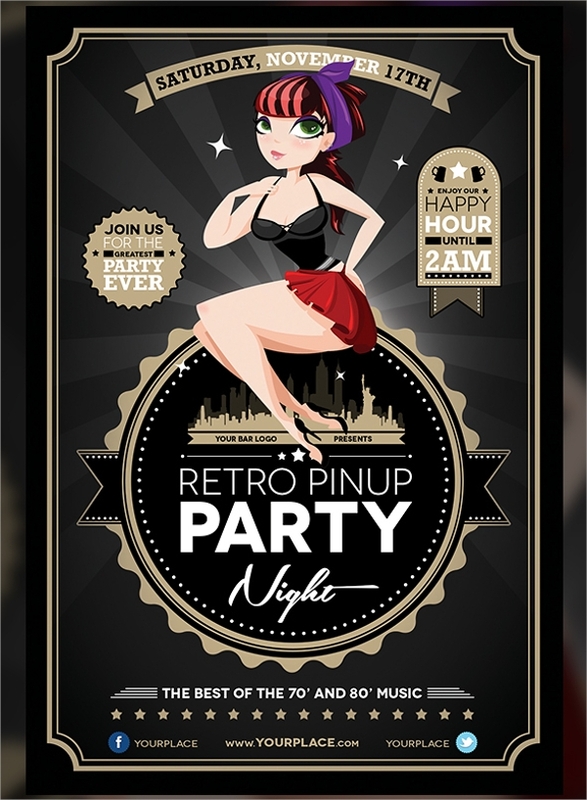 This wooden colored restaurant flyer is just amazing to look at and appreciate its beauty and design. It has an amazing visual trigger which gives a 3D effect. 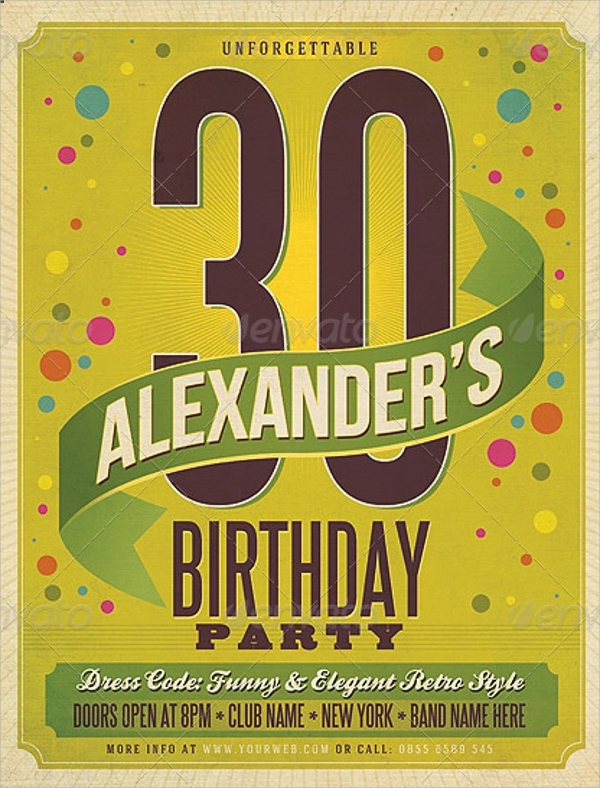 It is quite minimalist in design with simple fonts. 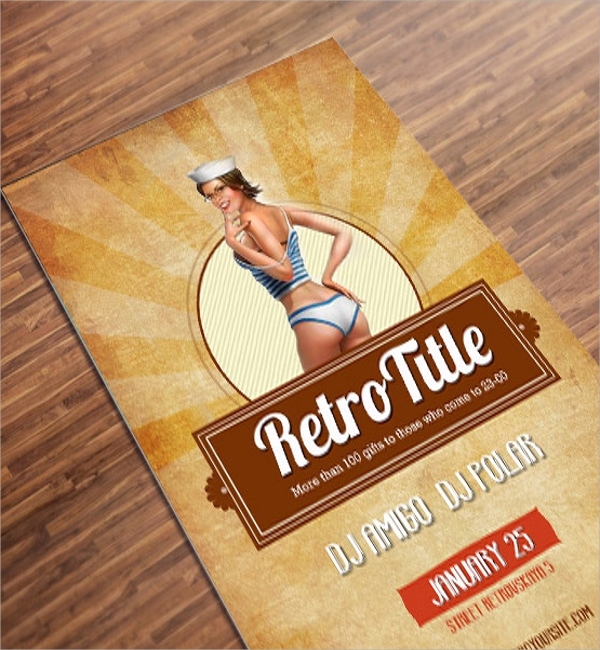 The retro flyer design mockups and templates we have discussed above are totally unique and sure to set your business or services unique as well. They have all the elements to capture attention instantly and make your business or service shine and push to the next level.